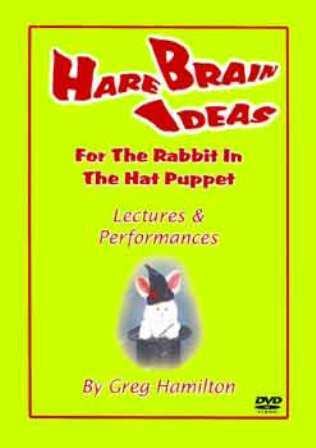 Hare Brain Ideas for the Rabbit in the Hat Puppet is filled with fun ways to use your Rabbit In The Hat Puppet. Have your rabbit perform gags, jokes and impressions. Anyone can use the ideas in this video to bring life to any show or topic. 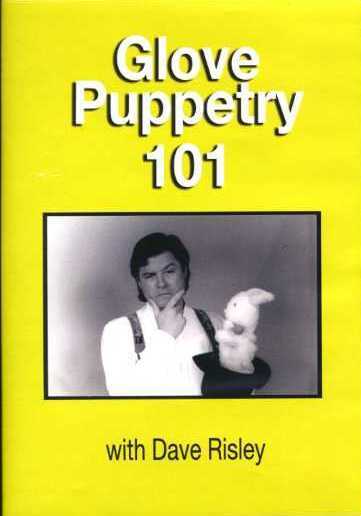 DVD Includes: several performances by Greg Hamilton demonstrating lots of his tricks and bits with the Rabbit In The Hat Puppet. Stands alone or makes an excellent companion to Greg's book of the same name. 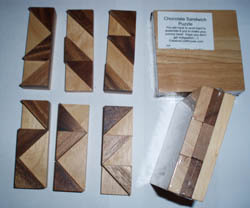 This DVD qualifies for shipment by USPS Media Mail within the US, when purchased alone or with another book or DVD.